Annie lives to dance. She is able to make you feel something. Annie’s passion for dance began when she was very young and immediately fell in love with ballet, jazz, hip hop, lyrical and contemporary. She has been competing for the past 6 years dancing with her team at The Company in Los Angeles. Annie has won many scholarships over the past few years including JUMP VIP, NonStop Dancer at 24/7, Breakout Artist Winner at NUVO, Maximum Velocity Artist, and competed for Best Dancer at The Dance Awards. Annie also got 1st Runner Up at Velocity Nationals where she got the opportunity to dance with Becky G. Annie recently received the Rock Star Scholarship Award from Willdabeast at JUMP. 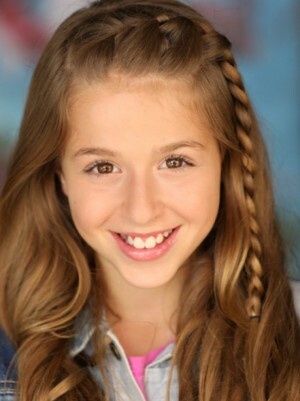 Annie has been in numerous commercials including Allegra, AT&T, Barbie Spy Squad and more. 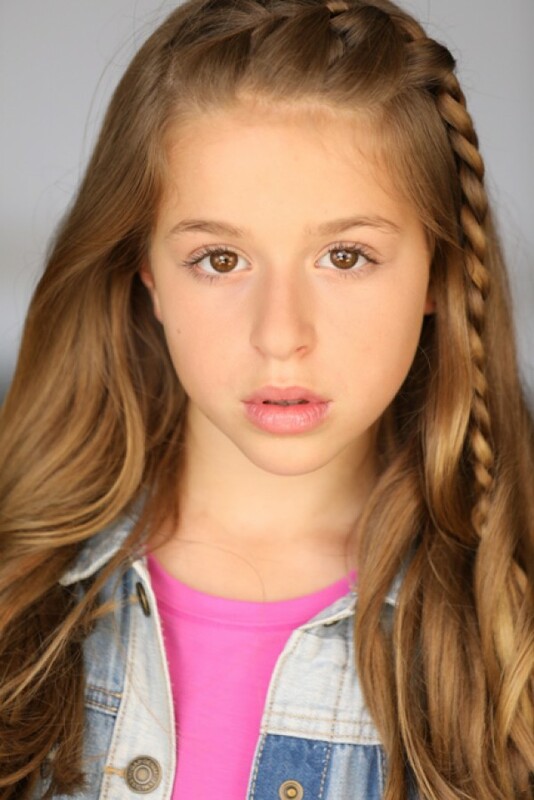 The most exciting time for Annie was the recent shooting of Nickelodeon’s Lip Sync Battle Shorties where Annie is part of the Shorties Dance Crew which will begin airing winter 2017!